BEST (Beauty, Energy, Strength, Training) is a revolutionary approach to Health & Fitness. The “BEST” program incorporates a series of Cardio, Circuit Training and Core segments with a nutritional plan that boosts your metabolism, transforms your skin and tones your physique. The dynamic programs are geared to pump up your energy and metabolism and revolutionize your body so that you are living your best everyday. 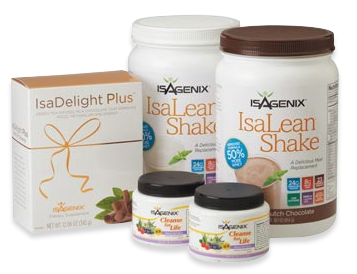 Isagenix offers product solutions for weight loss, energy and performance, and healthy aging. 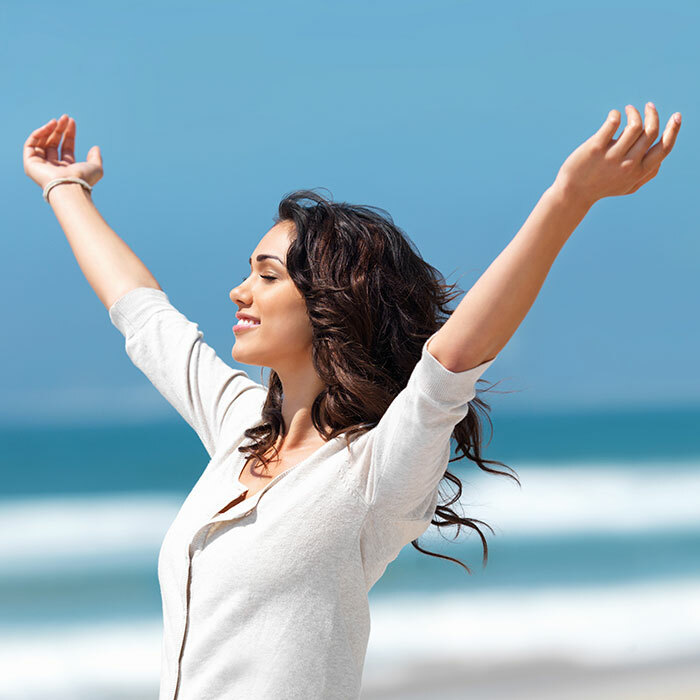 The Banner Elk Spa Treatment is a revolutionary approach to Health & Fitness. 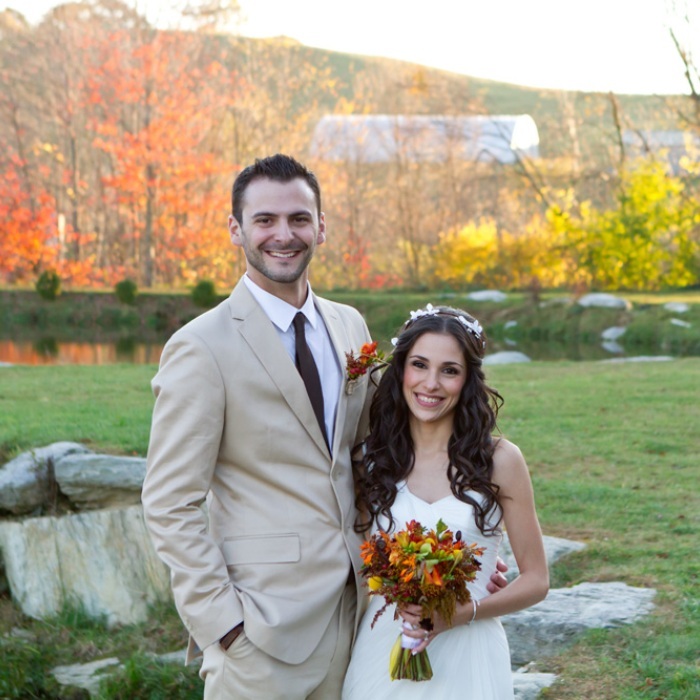 Commit to Love, Happiness, and a Healthier You for your wedding day. 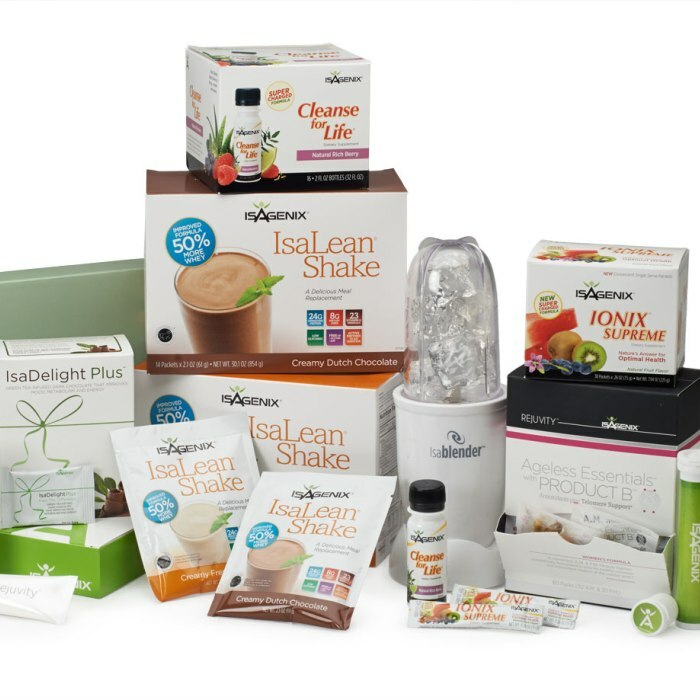 Discover true freedom with Isagenix.